Is there a better alternative to FTP Client Ultimate? Is FTP Client Ultimate really the best app in FTP category? Will FTP Client Ultimate work good on macOS 10.13.4? 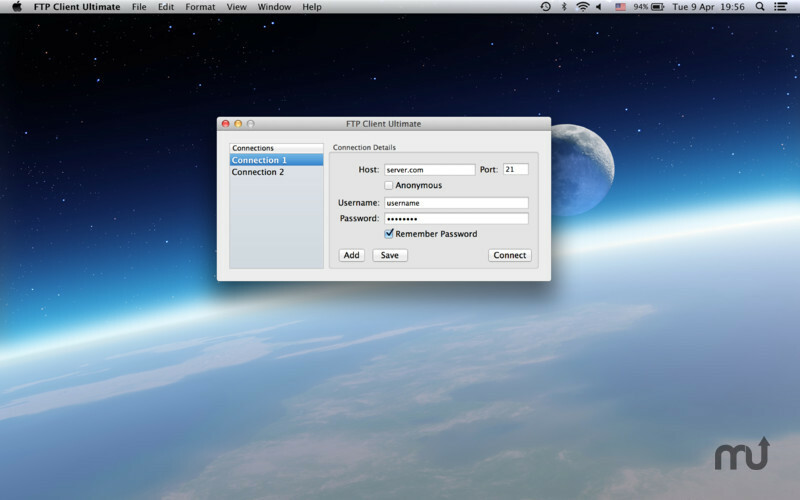 FTP Client Ultimate is the easiest and fastest way to access a FTP server. It allows you to upload, download, create directories, and delete files with a streamlined and easy-to-use interface.